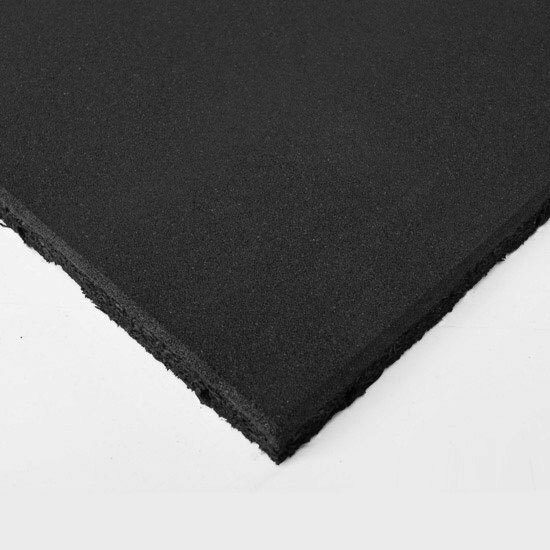 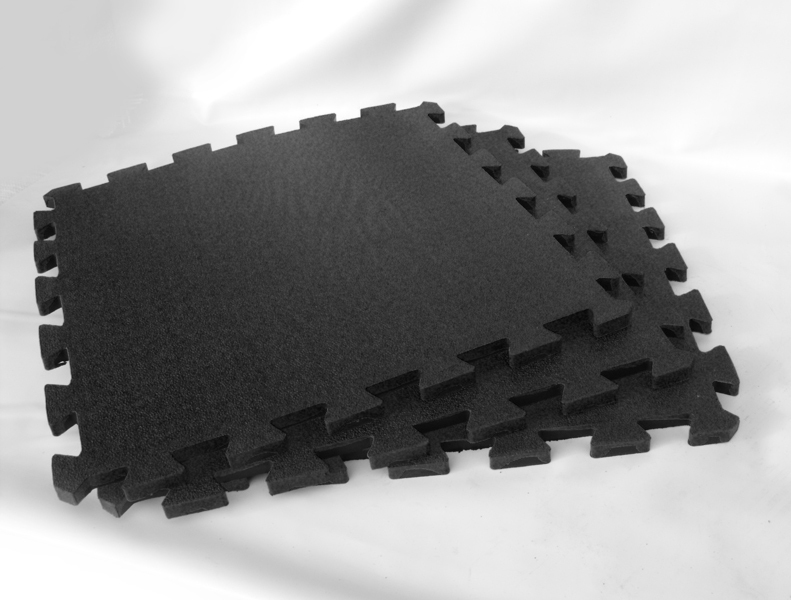 The Polymax MM002 rubber gym matting, morphic top is an ideal heavy duty rubber useful as home gym flooring along with commercial gyms. 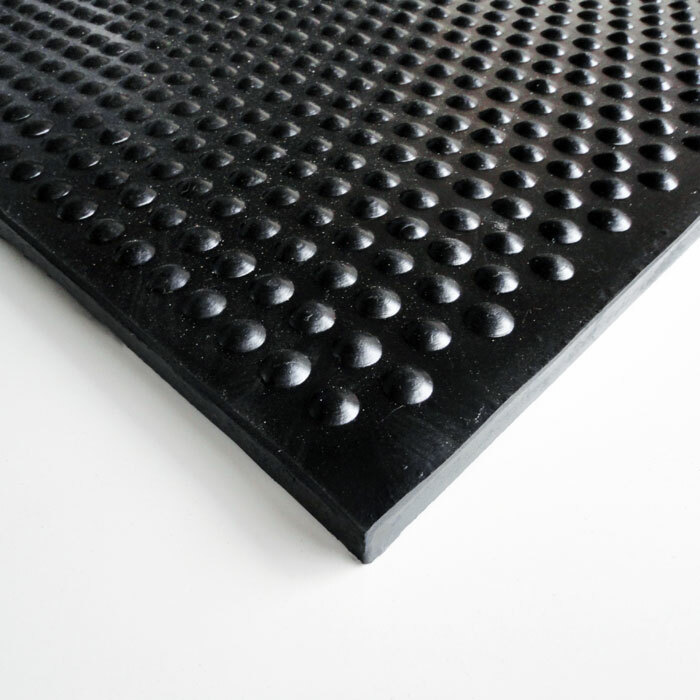 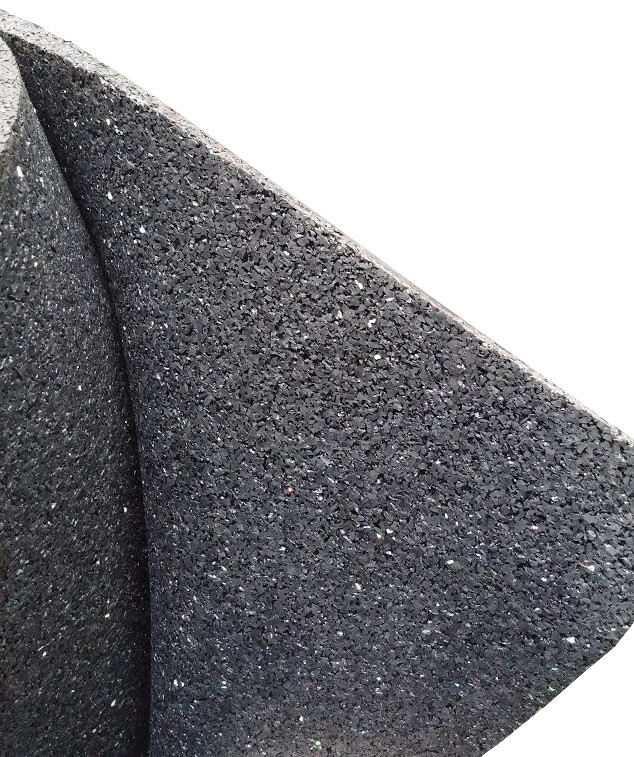 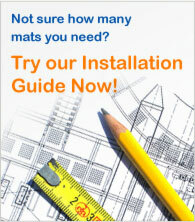 The Studded rubber gym matting,is an ideal heavy duty rubber useful as home gym flooring along with commercial gyms. 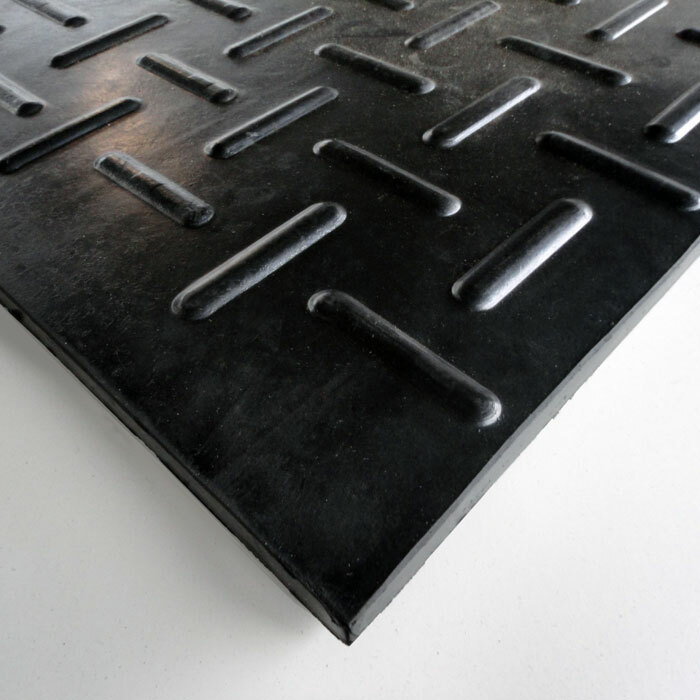 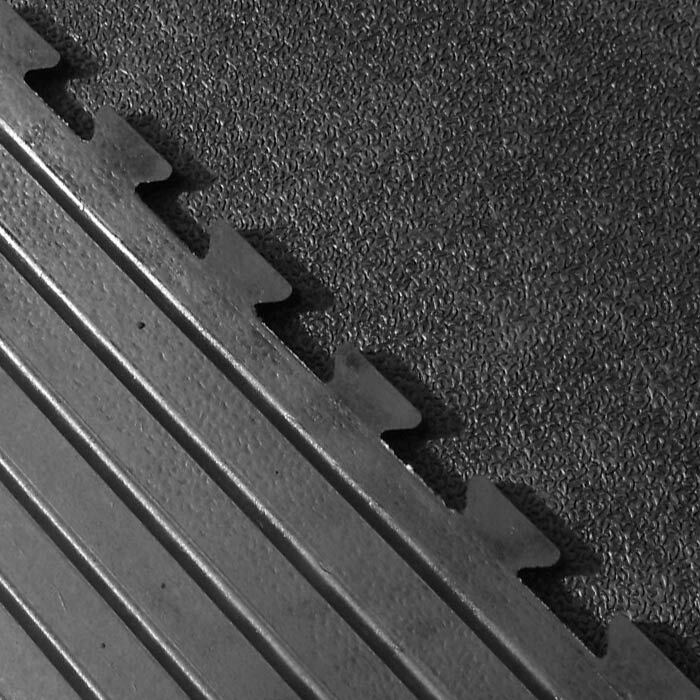 The Grid pattern rubber gym matting,is an ideal heavy duty rubber useful as home gym flooring along with commercial gyms. 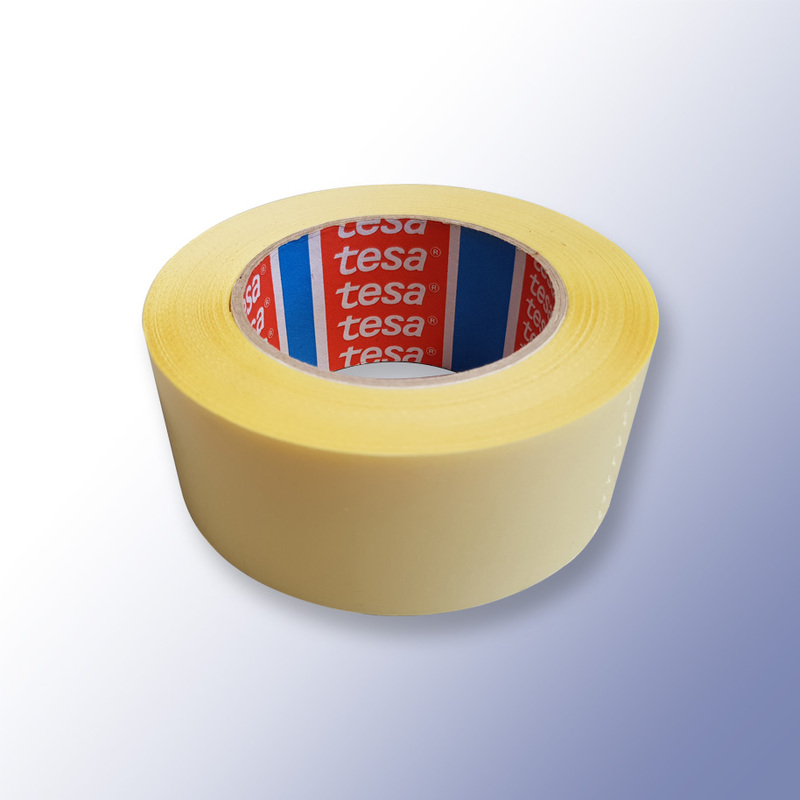 Double Sided Tape - Used on gym flooring to add strength to the bond between base and flooring. 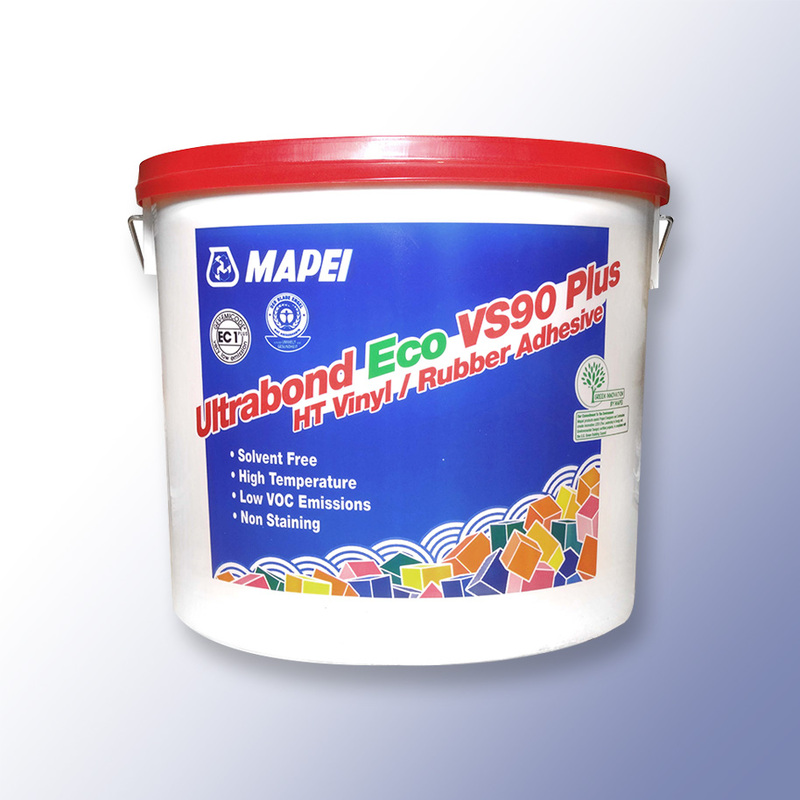 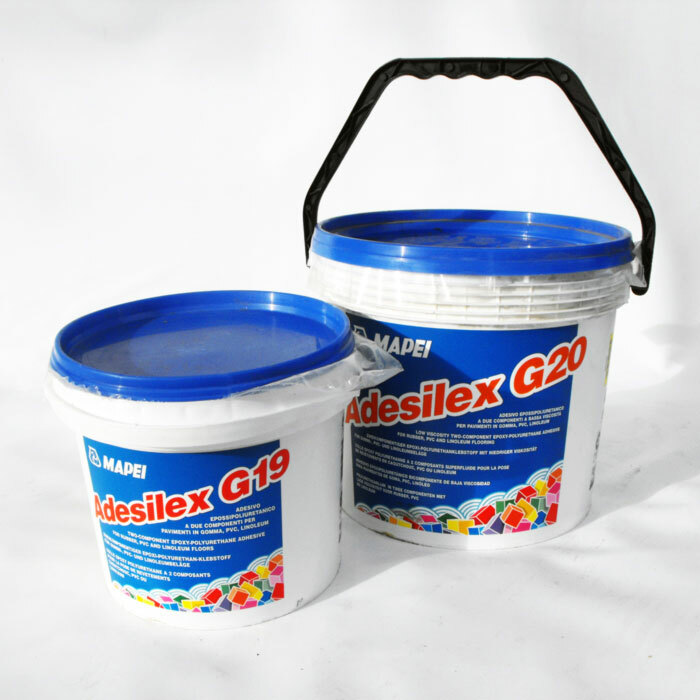 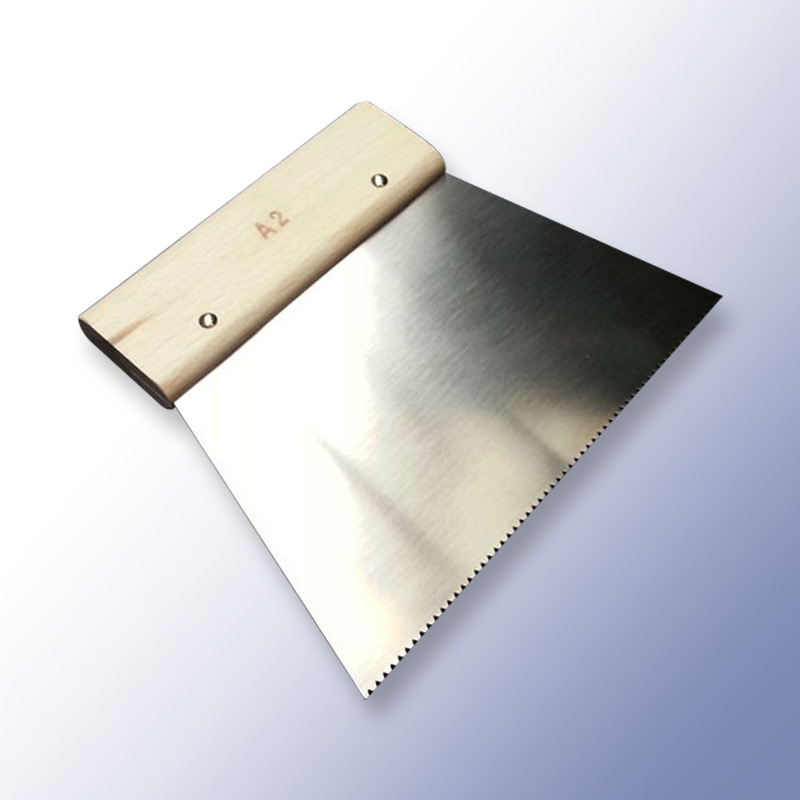 VS90 - Suitable adhesive for the installation of the gym flooring, can be used by professionals or DIYers. 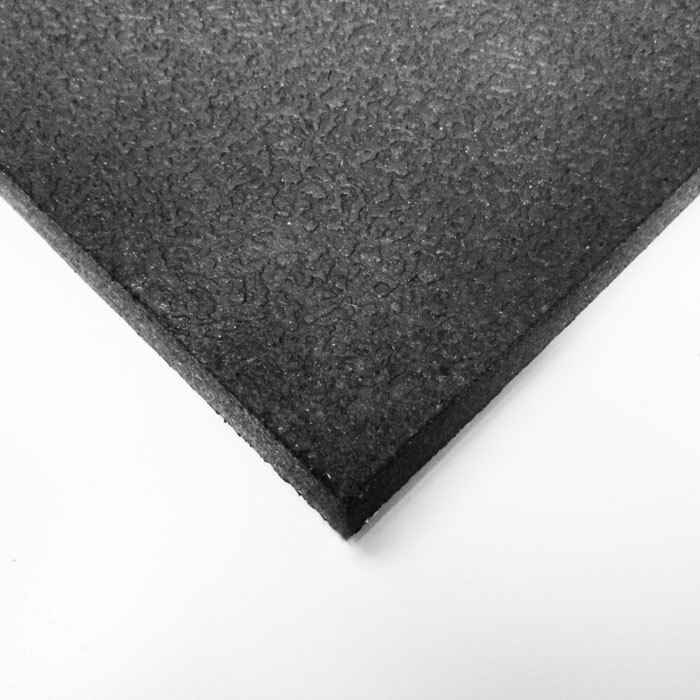 2 Part PU adhesive - Suitable adhesive for the installation of the gym flooring due to the waterproof properties. 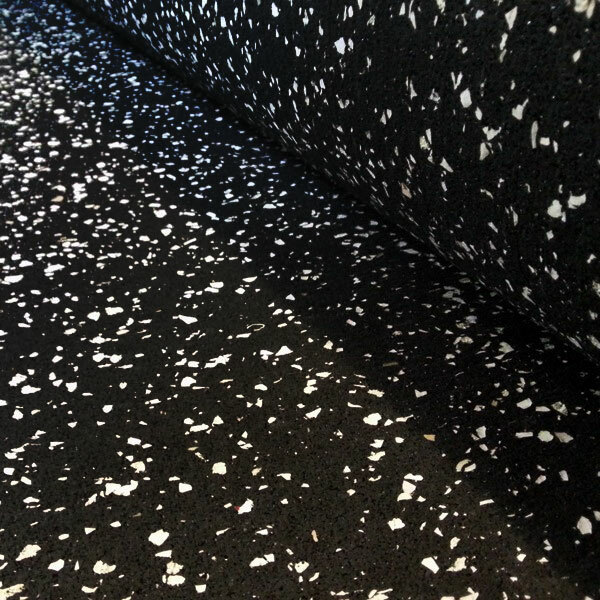 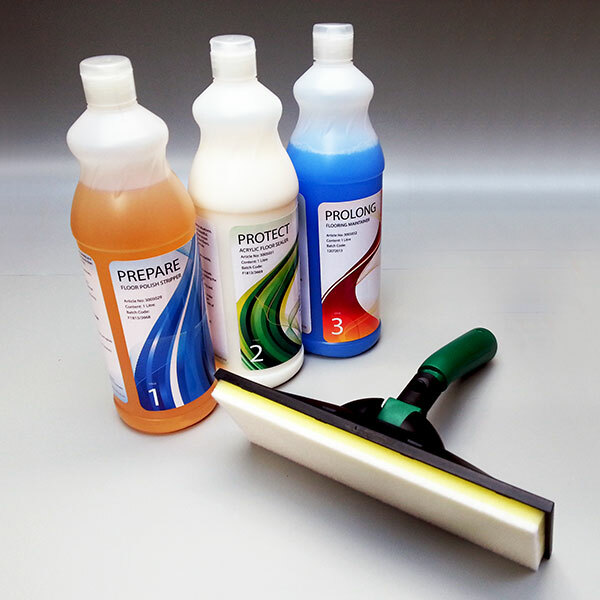 Carekit - Keep the gym flooring looking perfect, the floor care kits adds shine and protects the flooring.